A few years ago the archery market was driven by a fad to create the shortest bows possible. PSE’s venture into this category was the PSE X-Force SS (super short) compound bow. It was one of the shortest compounds ever made. Let’s look at its specs. The X-Force is a striking bow. Its small size has to be seen to be believed. Due to the bows small frame the hybrid cams appear to be extremely oversized. They are, however, similar in size with other hybrid cams on the market. The finish on this bow came in four colors over its three year run: Mossy Oak Break-up, Mossy Oak Treestand, Satin Black, and Digital Army Camo. The one I have is the Mossy Oak Treestand. The colors blend well with other camo. The actual finish on the bow resists fading and scratches extremely well. This bow employs PSE’s new B.E.S.T. (biomechanically ergonomic slim throat) grip. It feels small in hand but holds well to shoot. This bow is also very light in hand. The draw cycle has been improved on this model. Early models jumped to shoot with the smallest of creep. The back wall is a little more spongy than I was used to. Everyone who sees this bow chuckles….. until they see it shoot. The bow is quiet and fast, dropping many jaws at the range. Surprisingly, it has almost no hand shock at all. The short axel to axel length on this bow allows it to be extremely maneuverable in brush for the spot and stalk hunter. The light weight allows it to be carried all day with little fatigue. It is also at home in ground blinds with low ceiling clearance. The small size and low weight of this bow make it fairly unforgiving to bad form. 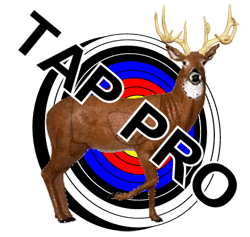 I found that when I first started shooting it, my bow arm would rise after release, throwing my arrows off target. This bow also tends to torque quite easily. It is not a bow for beginning archers. You need to have good form and a solid anchor to get peak performance from this bow. For the accomplished archer that has a need or desire for a super short bow, this is a good choice that won’t let you down. 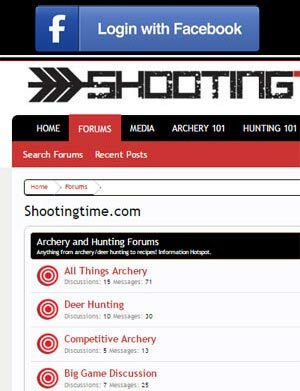 Tom is an avid bowhunter and product tester at shootingtime.com. He resides in Ottawa, IL and is married and has one son and one daughter.